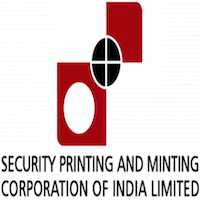 Security Printing & Minting Corporation of India Ltd. is a Mini-Ratna Central Public Sector Enterprise. It is a wholly owned by Government of India Schedule "A" Company of the Government of India and was incorporated on 13 January 2006 with its registered office at New Delhi. Applicants who have completed Degree or equivalent from a recognized Institute for SPMCIL Recruitment 2019. 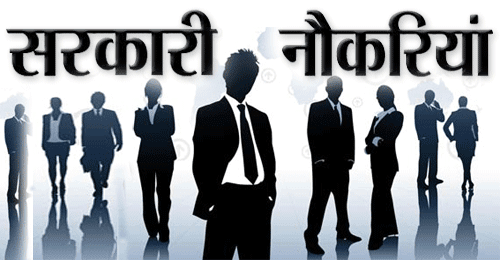 Eligible & Interested candidates can Download Notification From Official website page at www.spmcil.com SPMCIL Recruitment 2019.